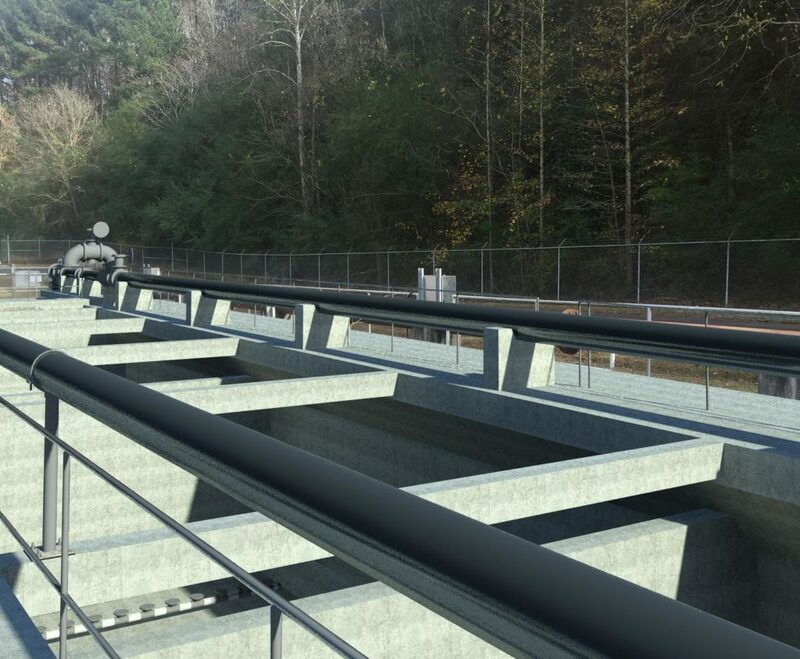 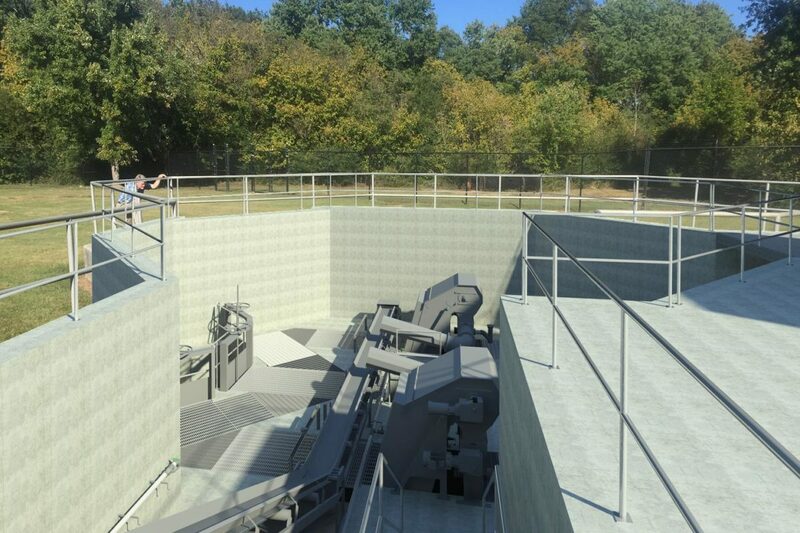 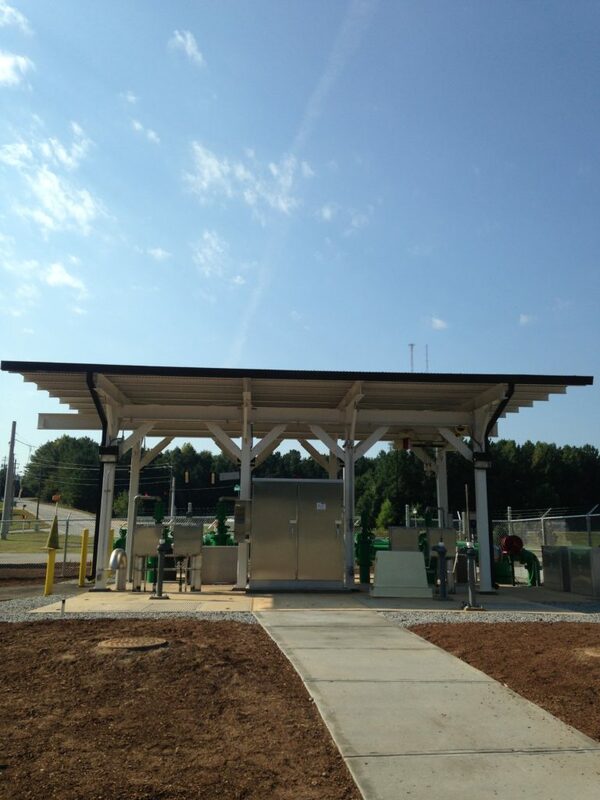 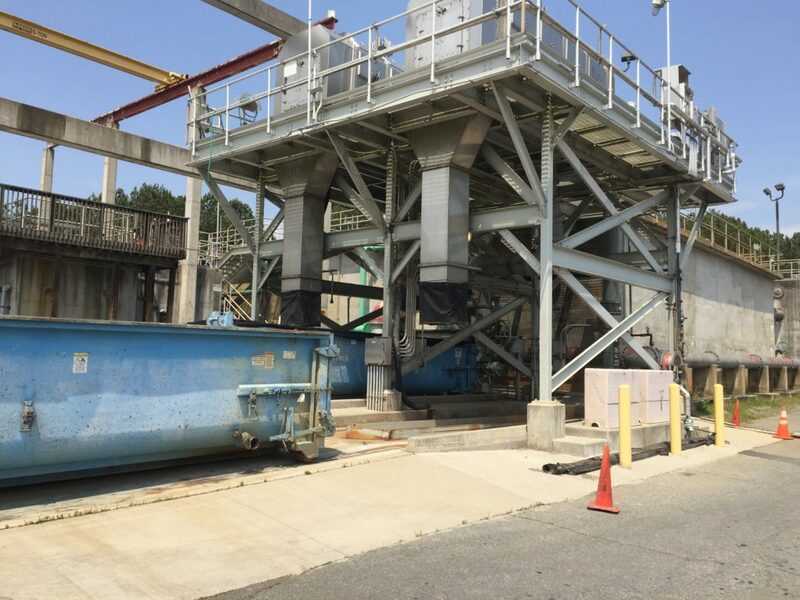 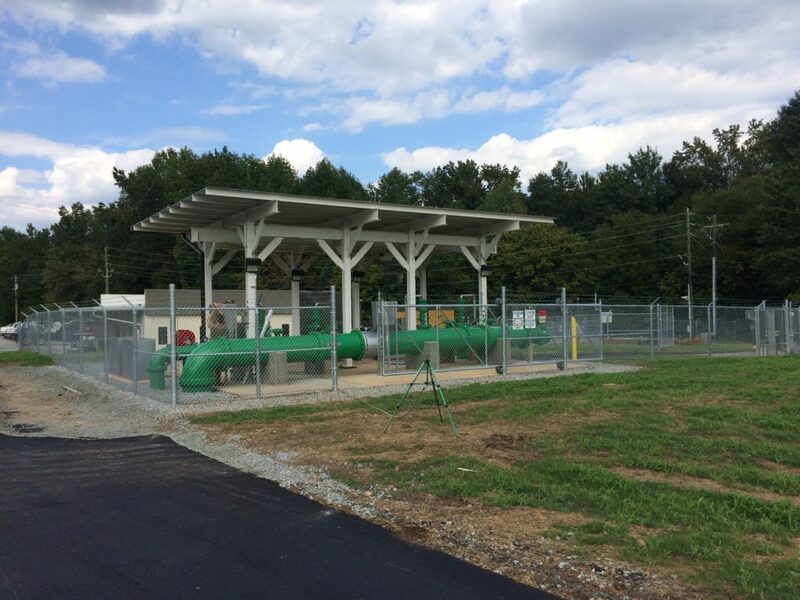 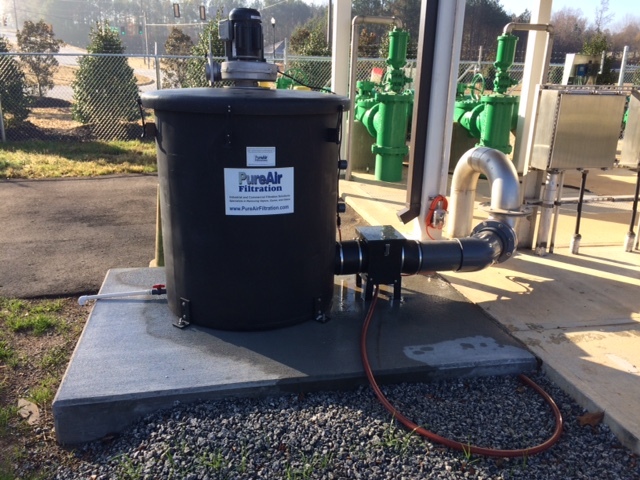 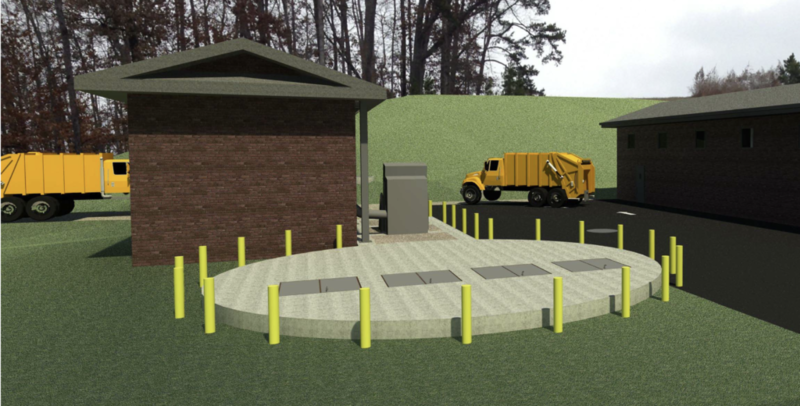 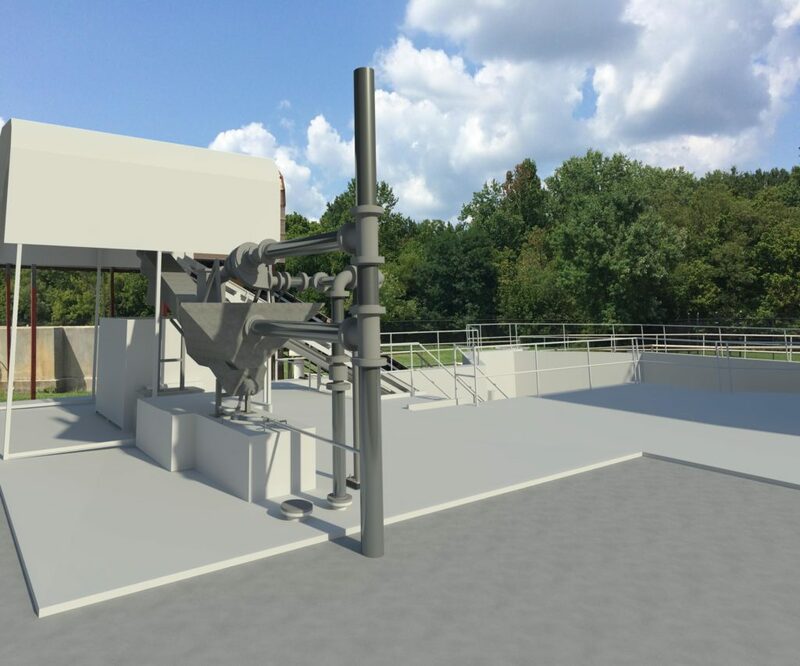 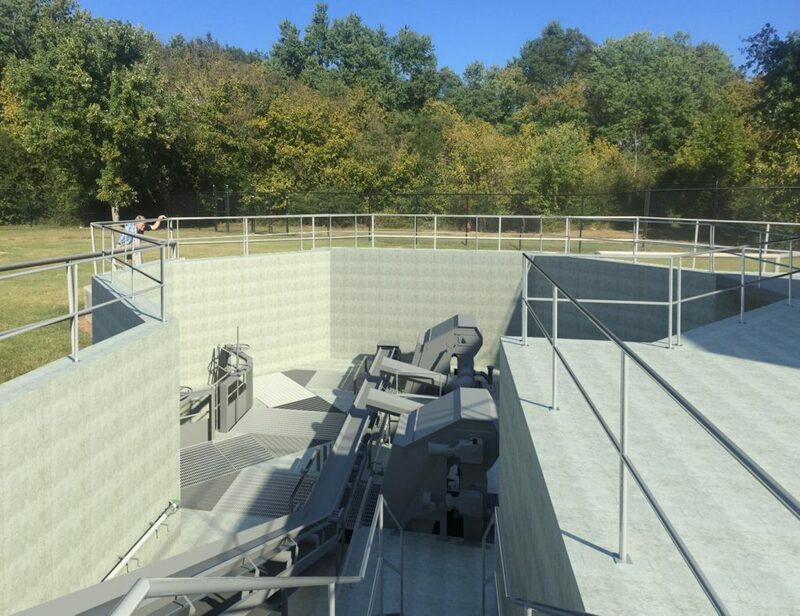 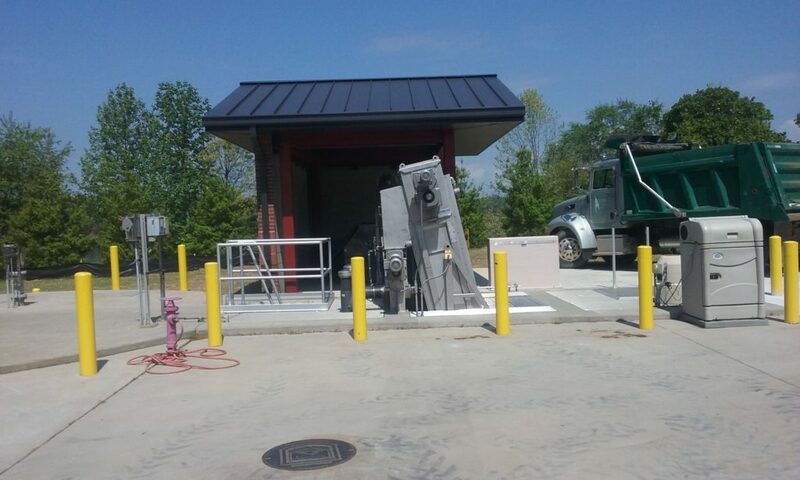 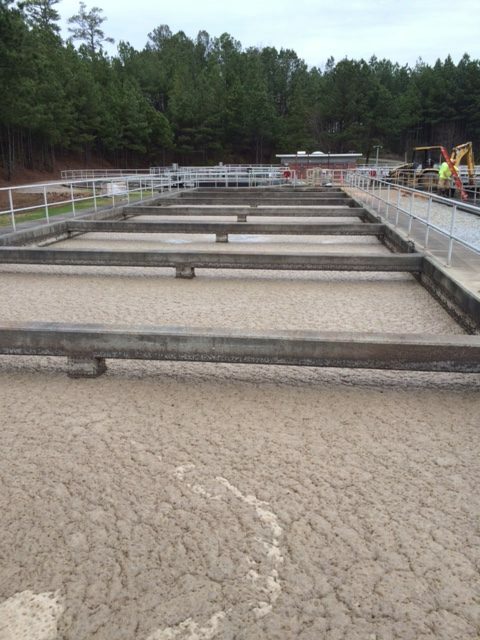 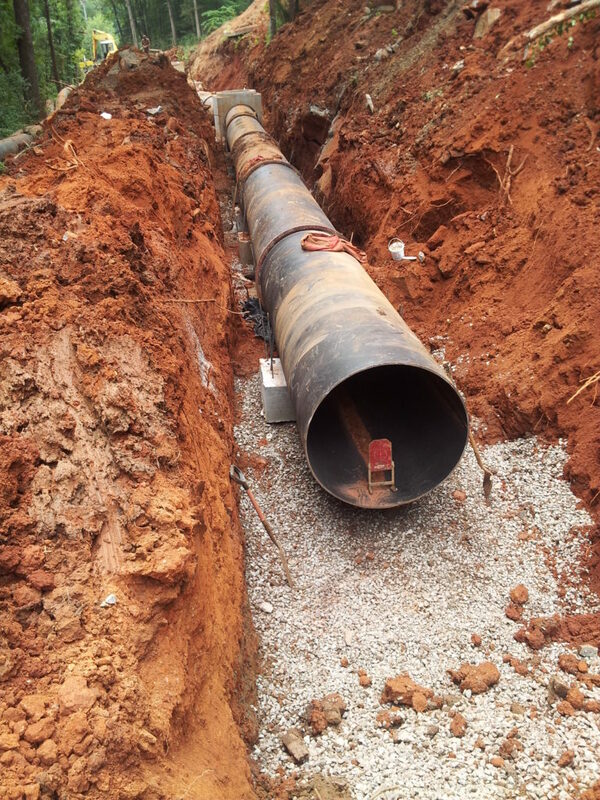 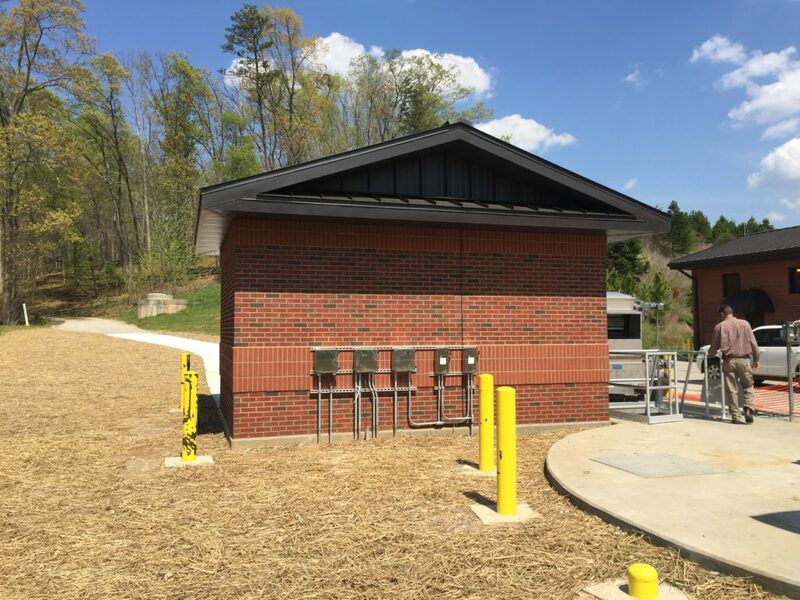 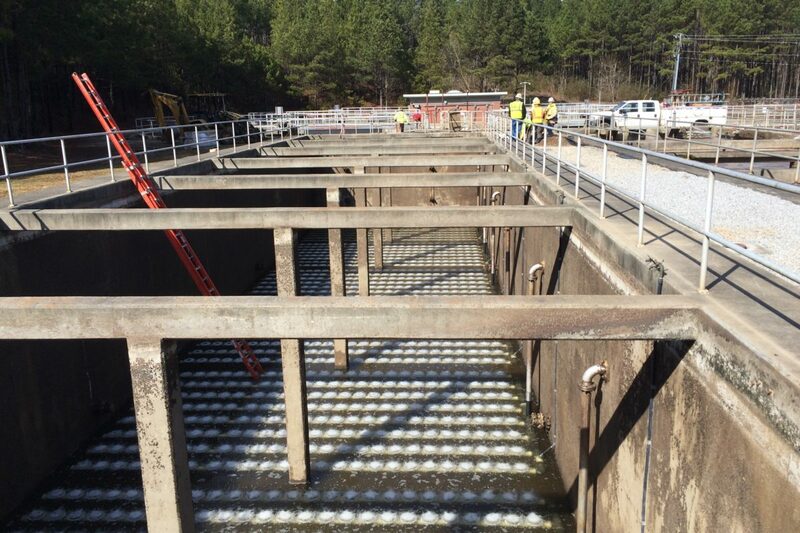 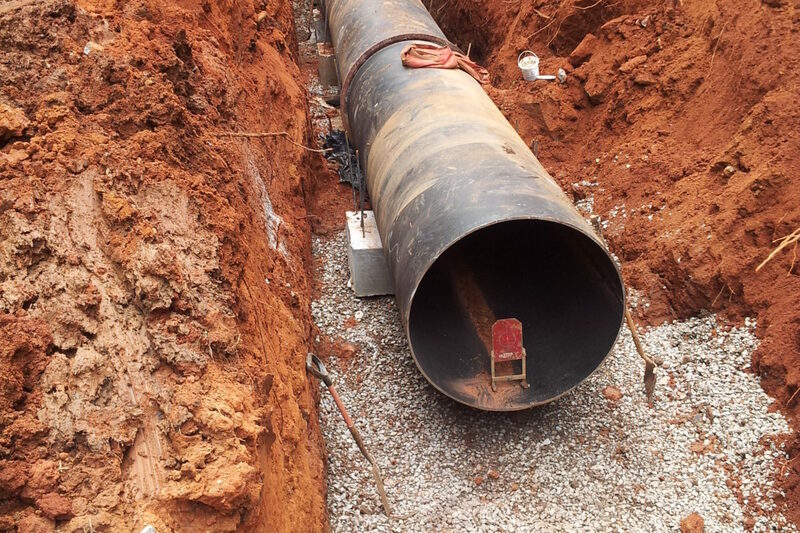 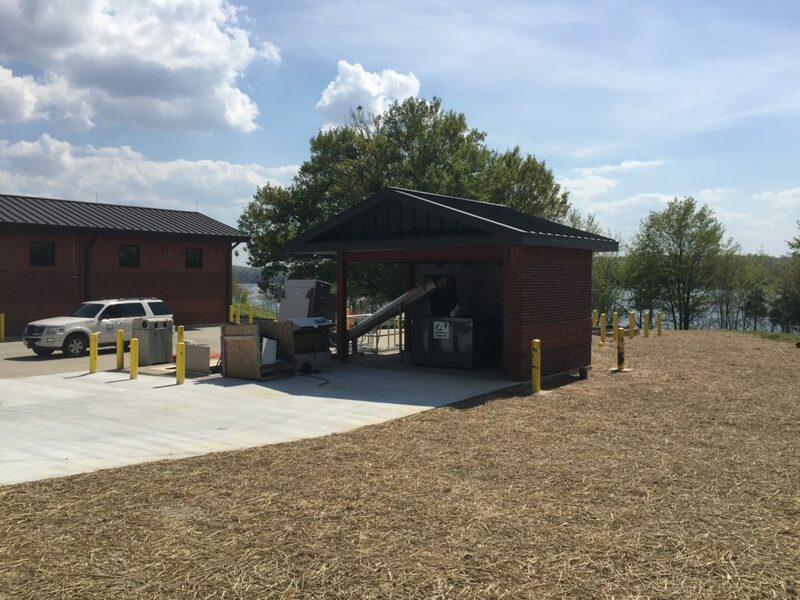 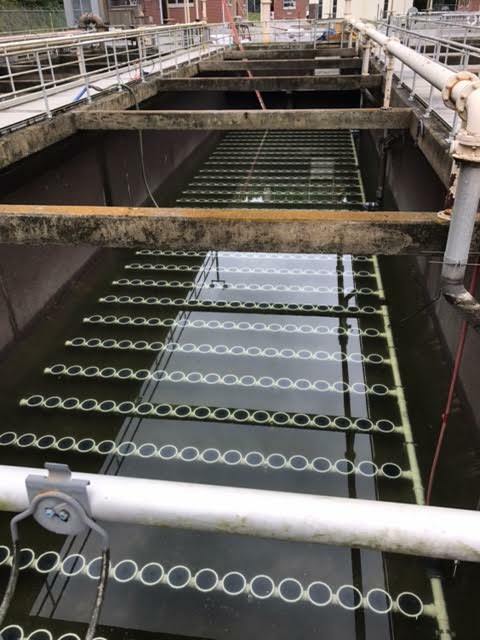 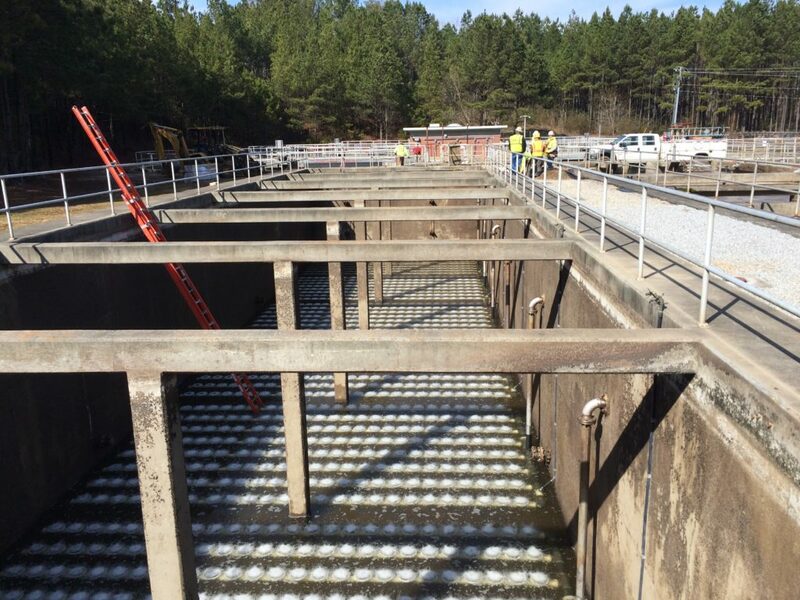 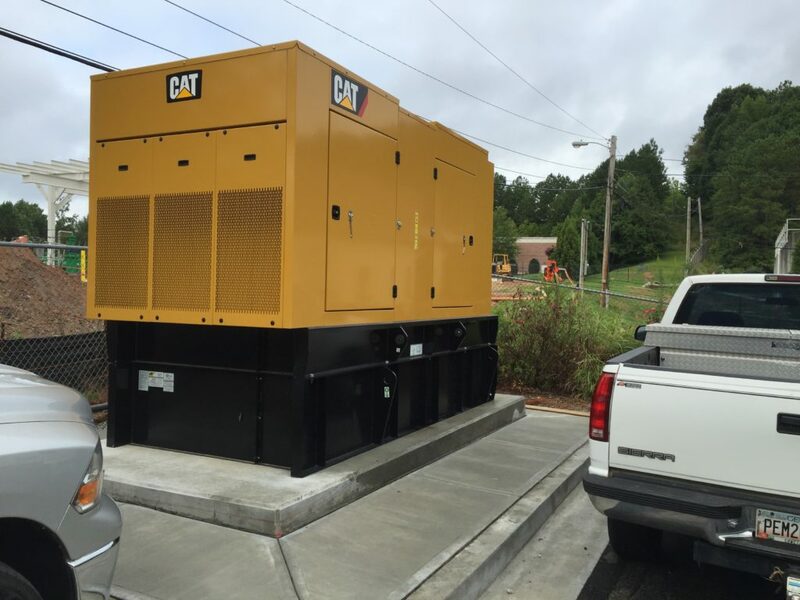 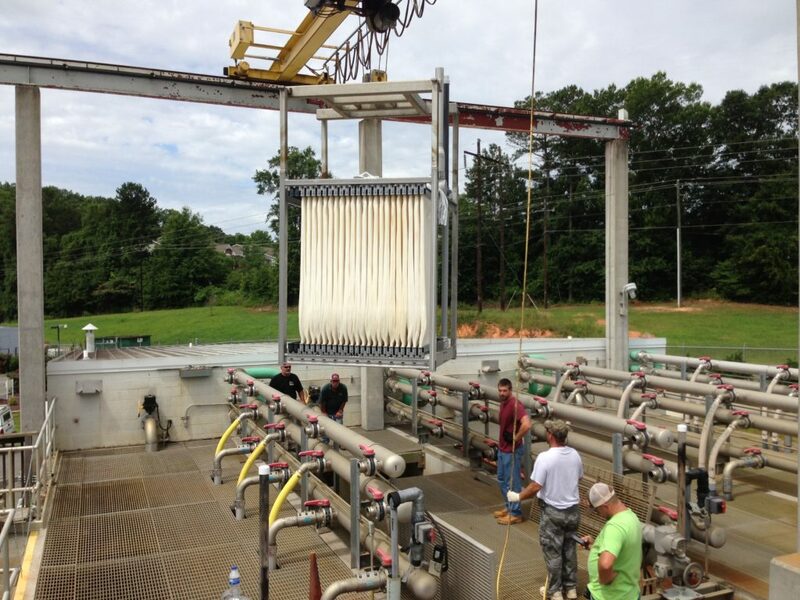 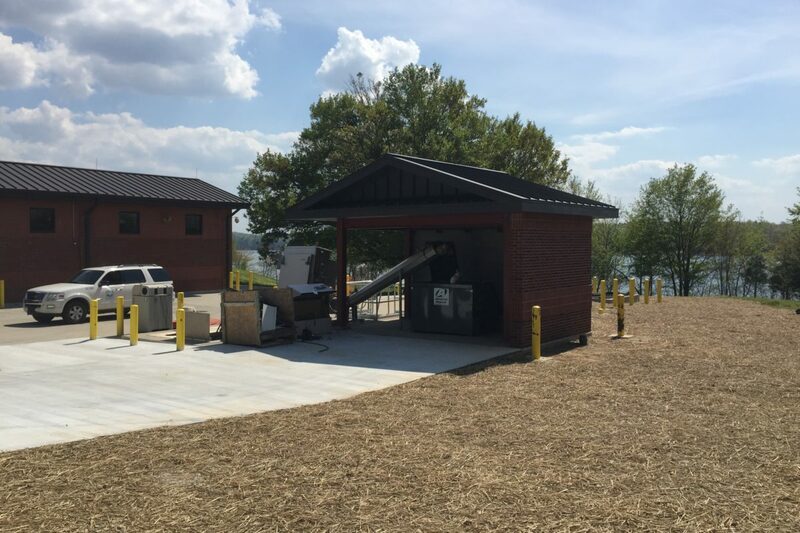 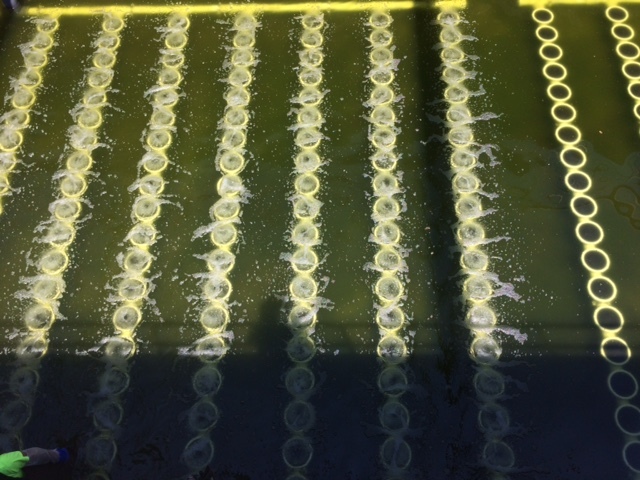 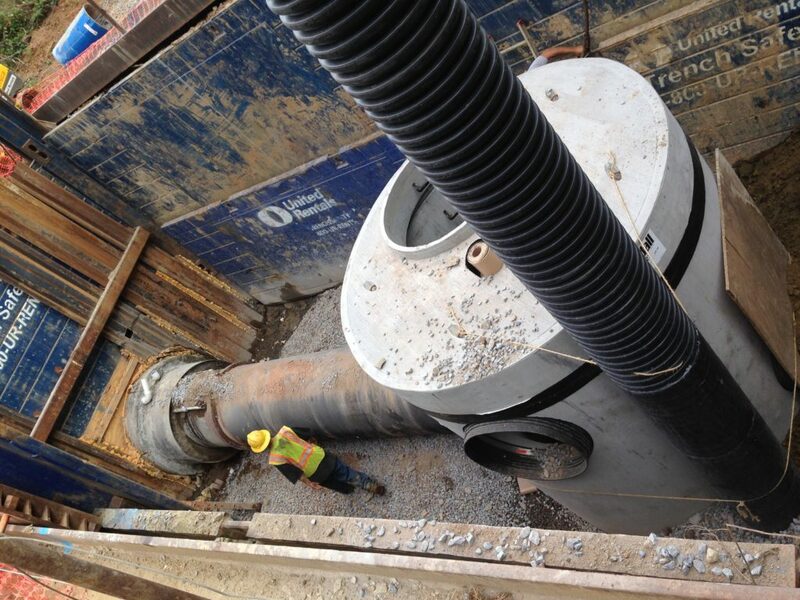 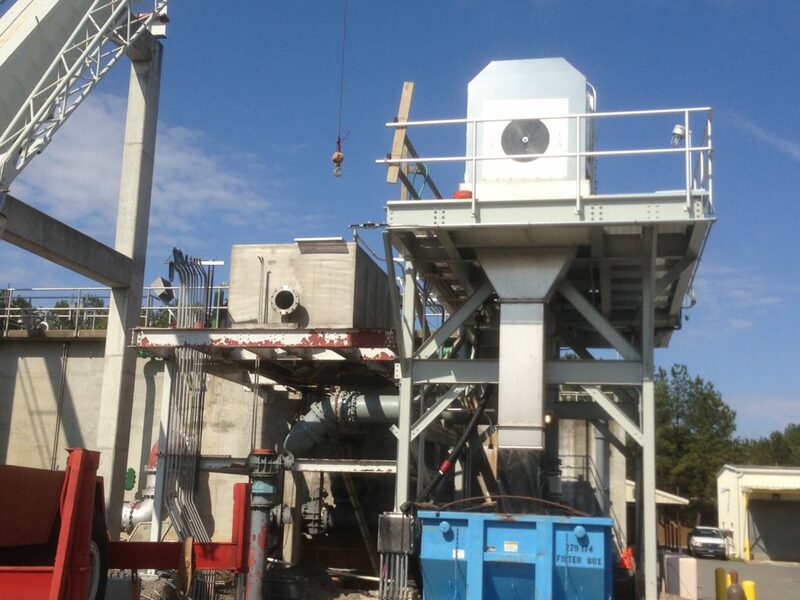 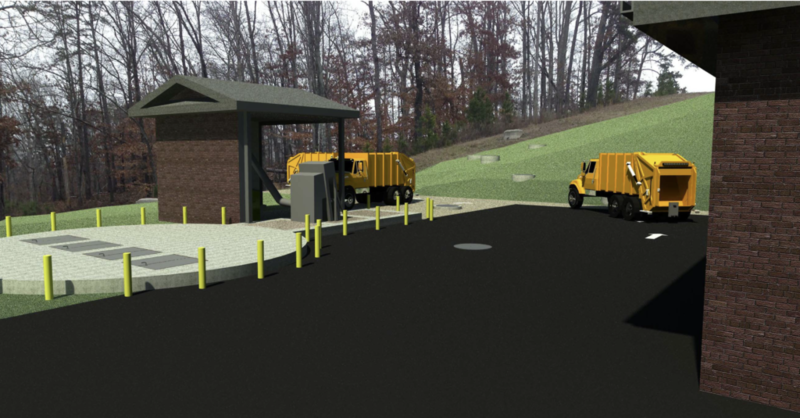 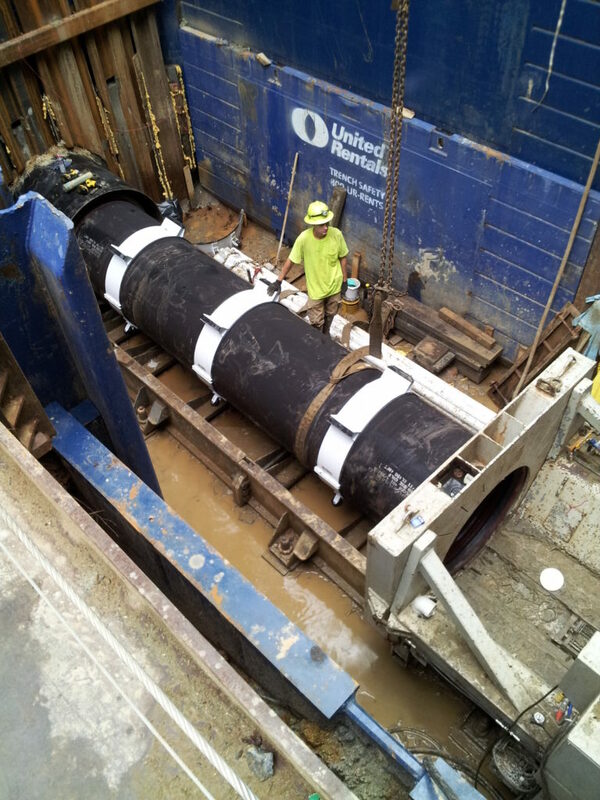 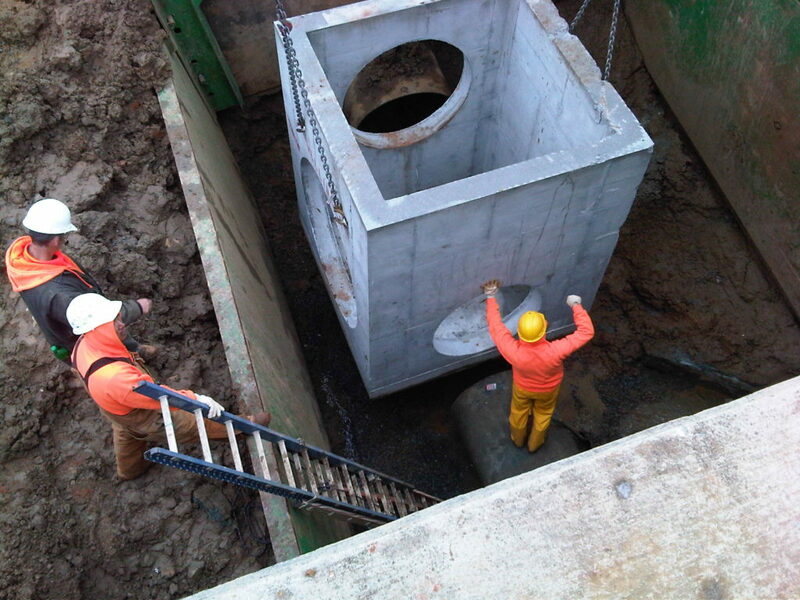 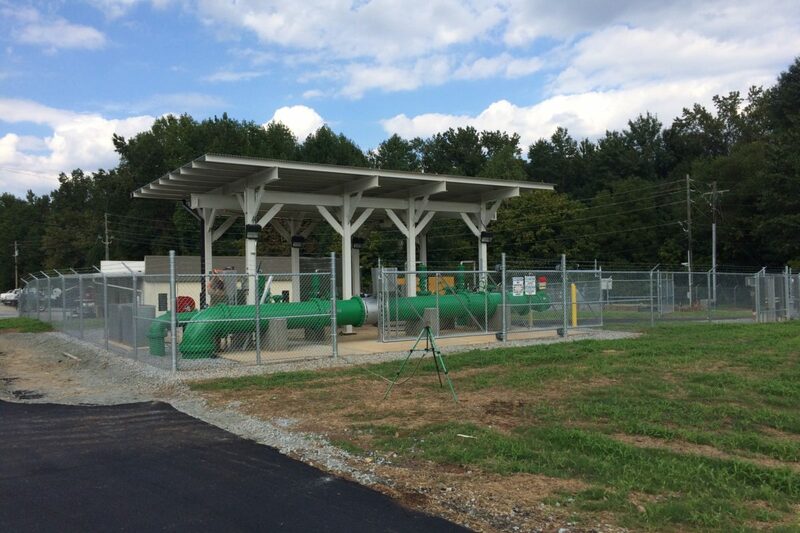 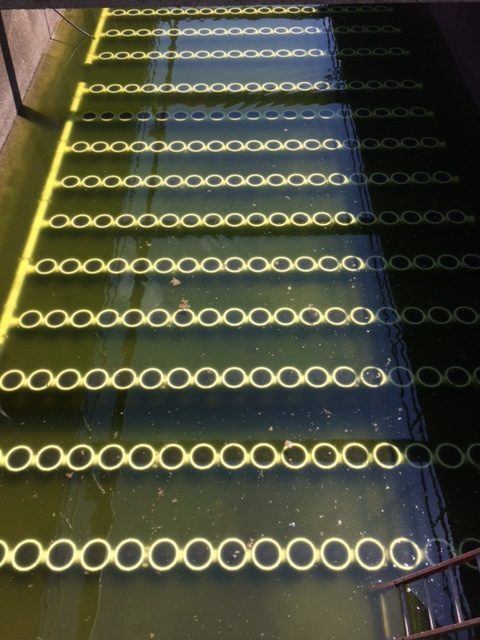 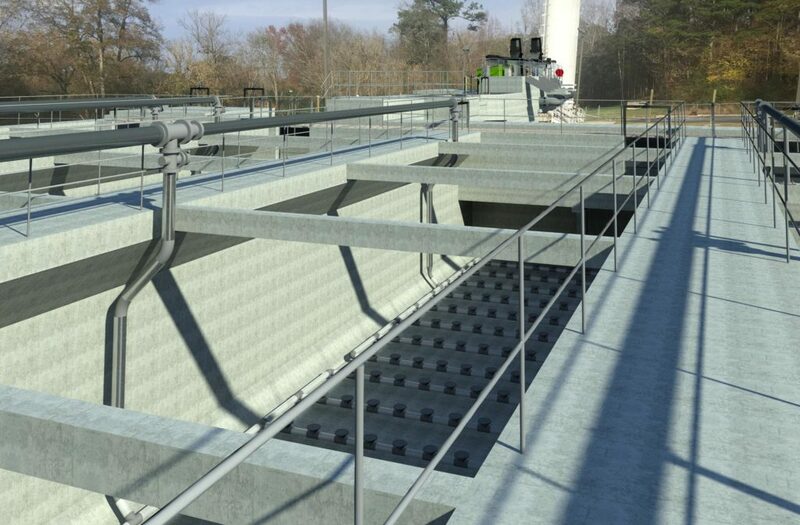 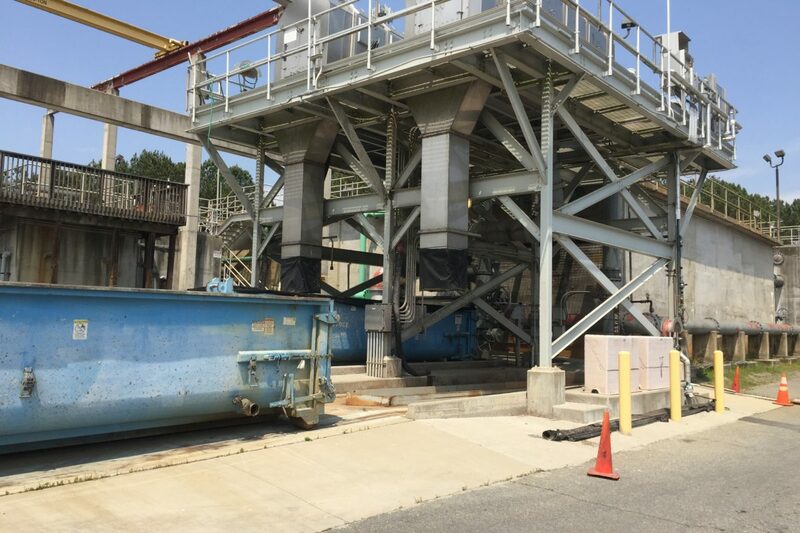 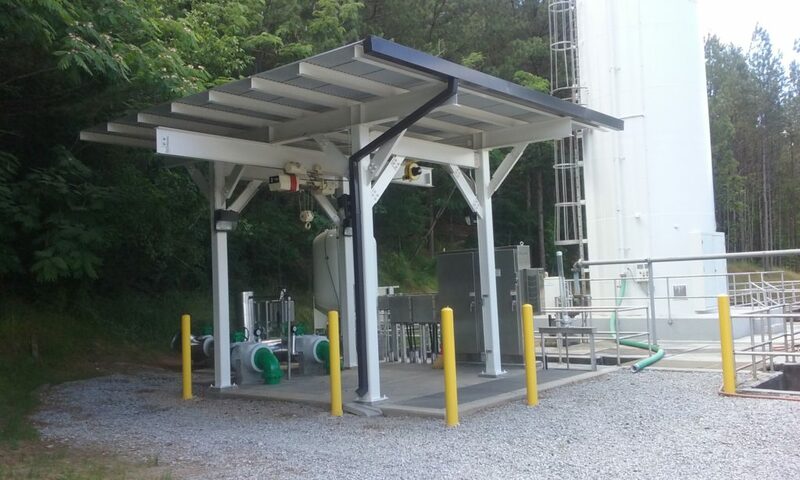 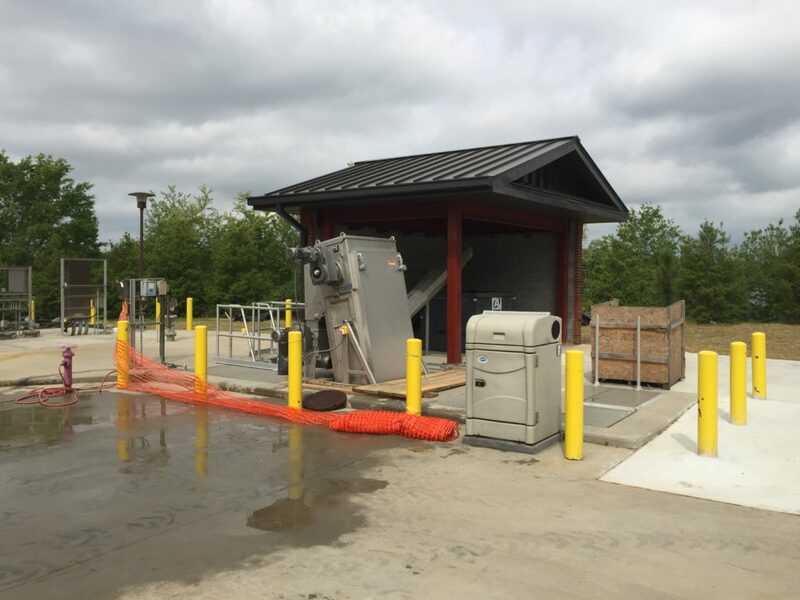 To comply with more stringent discharge limits required by the Georgia EPD as part of a planned treatment system expansion, W&S is assisting Newnan Utilities with a multi-phase construction program at their Mineral Springs WWTP. 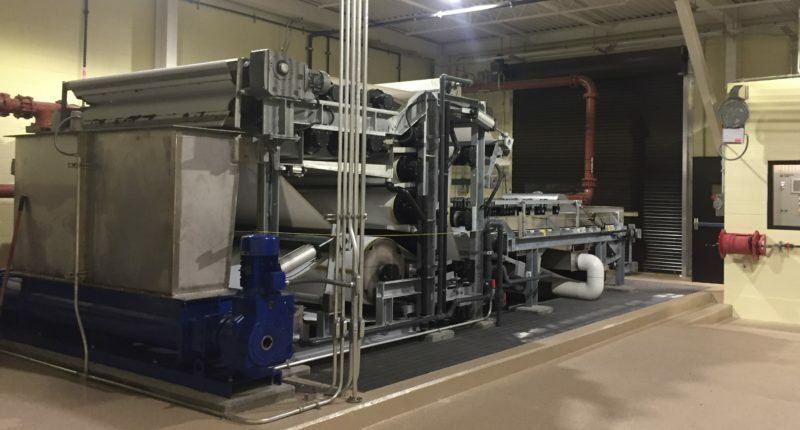 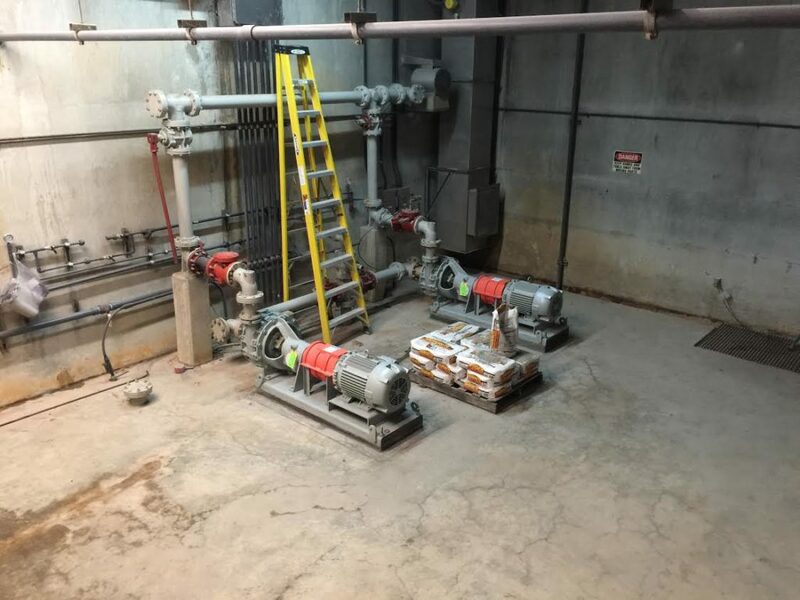 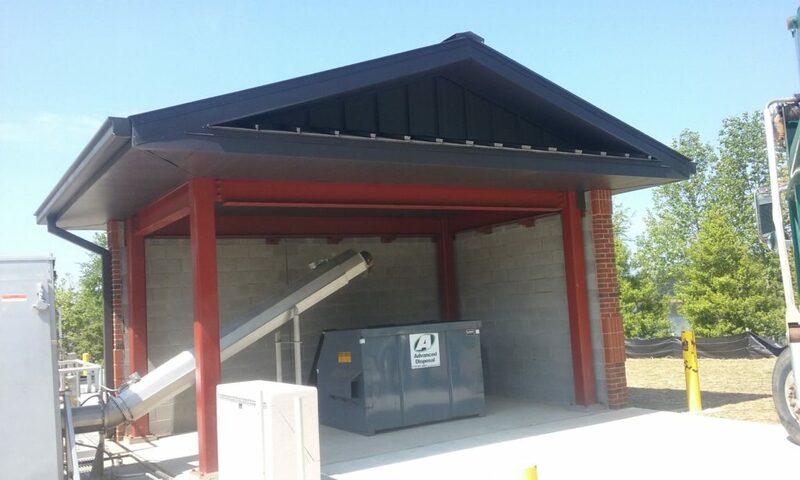 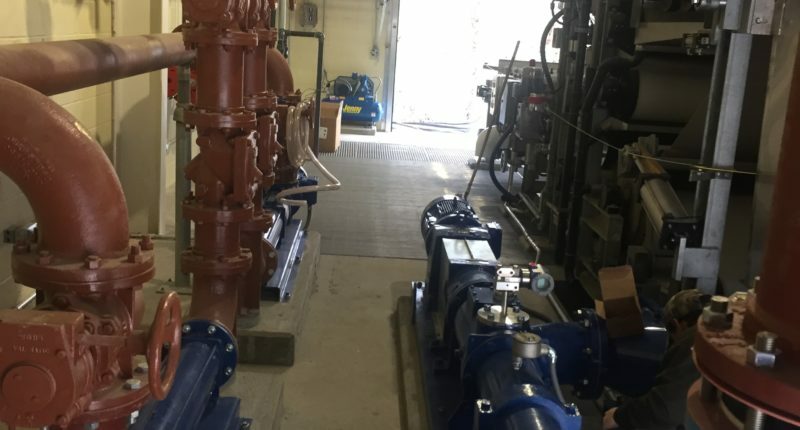 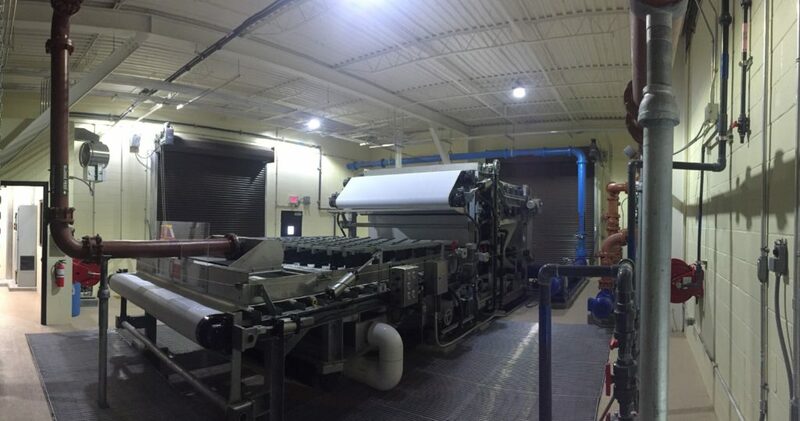 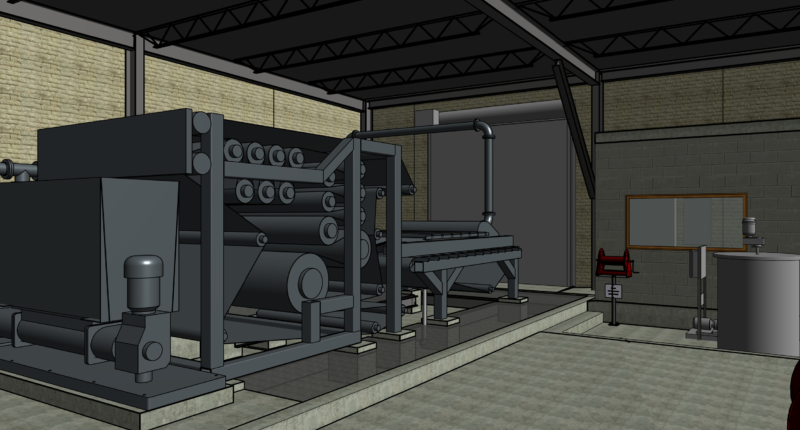 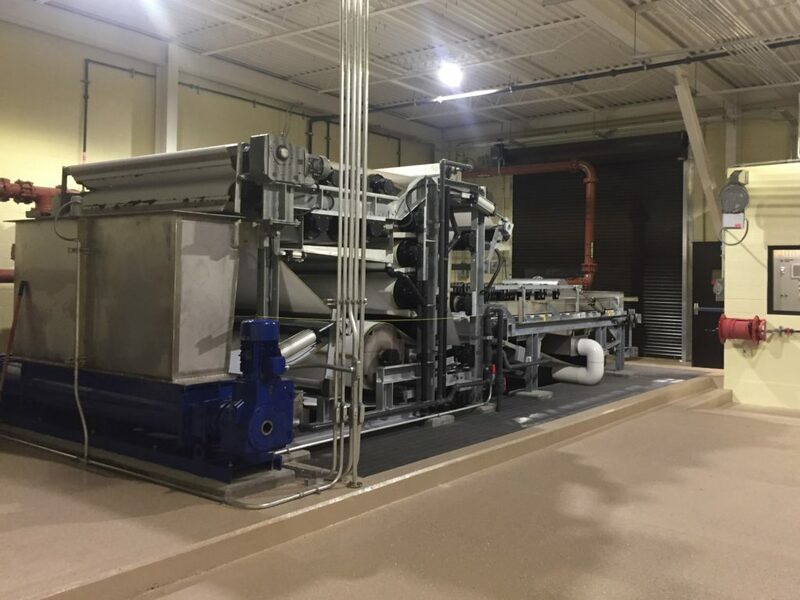 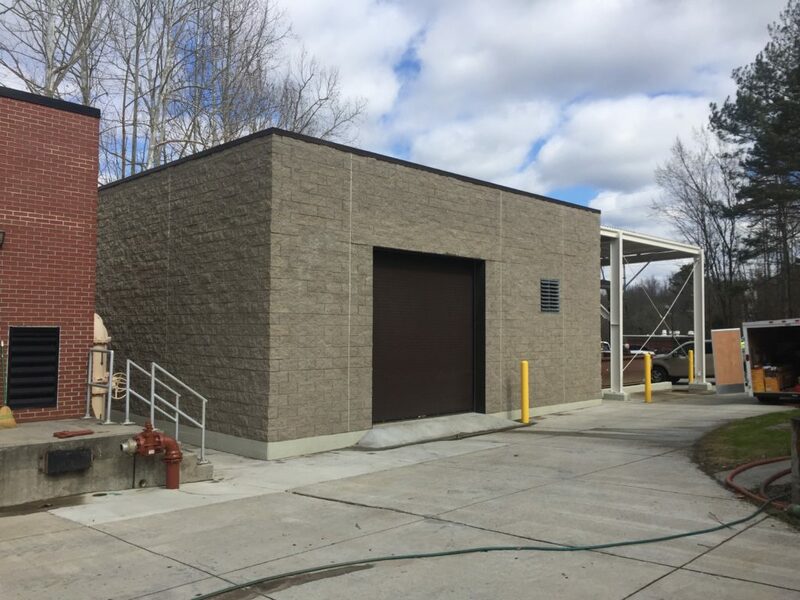 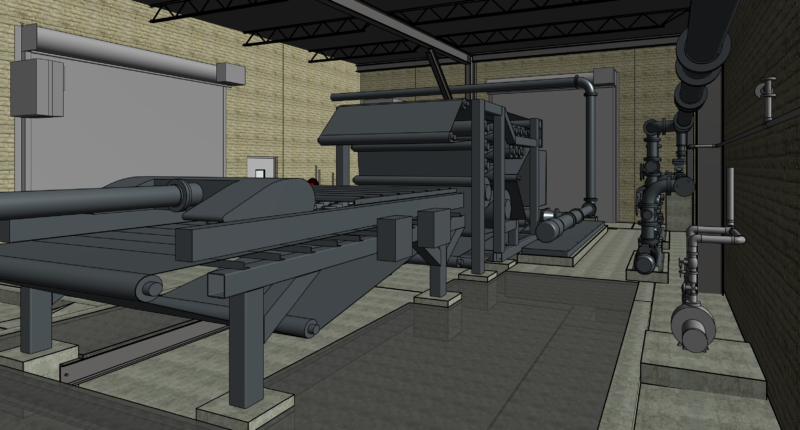 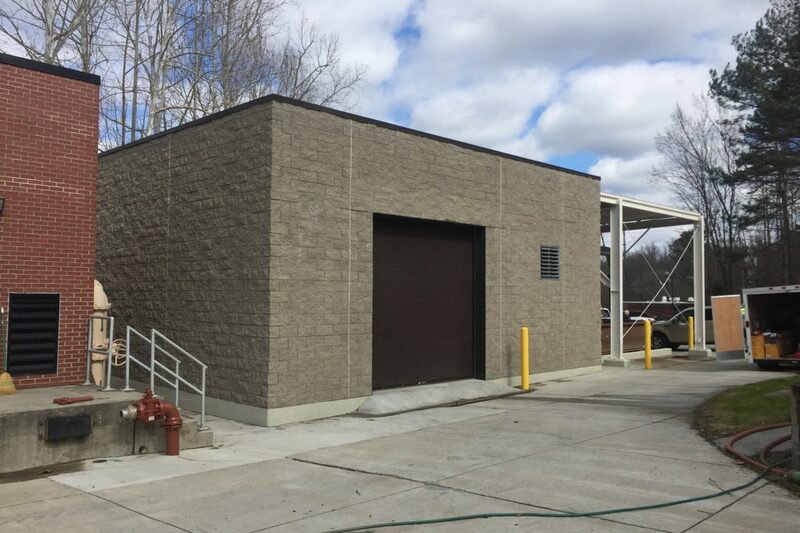 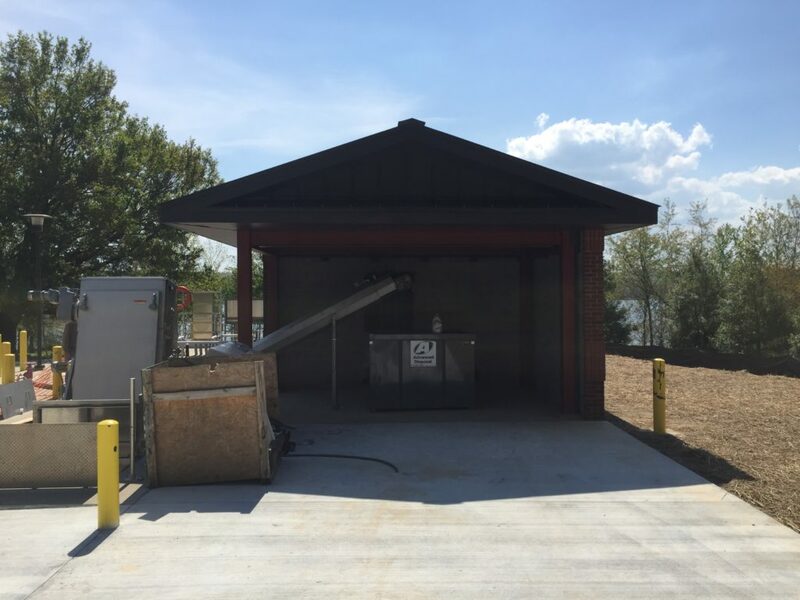 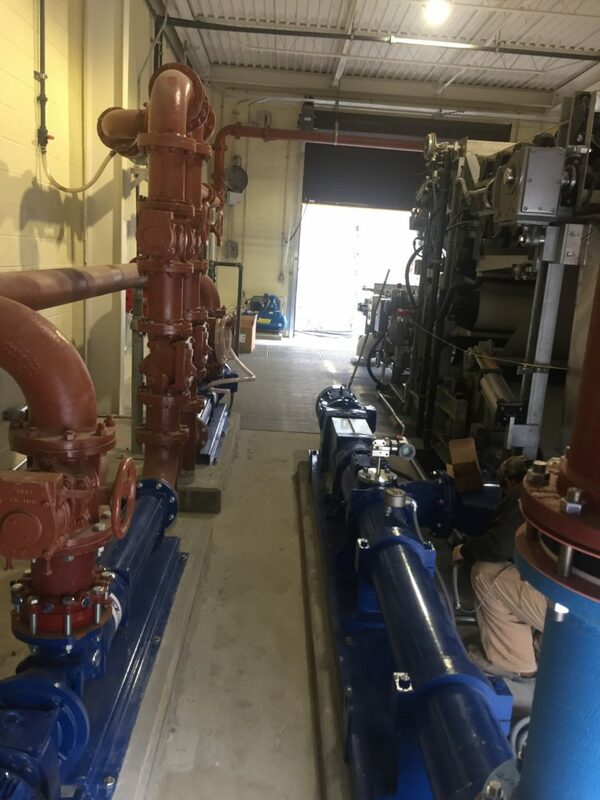 This first phase of the project included installation of a new 2-meter belt press and appurtenances housed in a new sludge dewatering building. 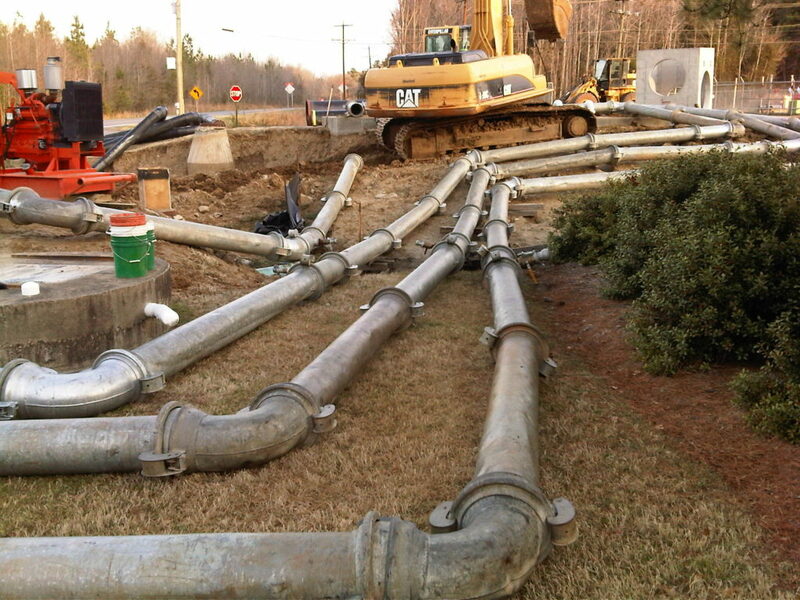 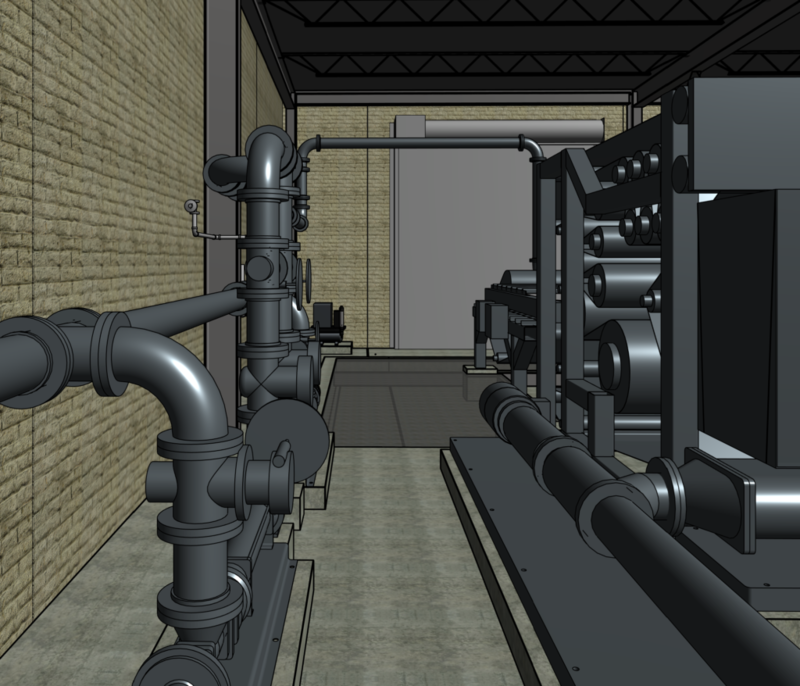 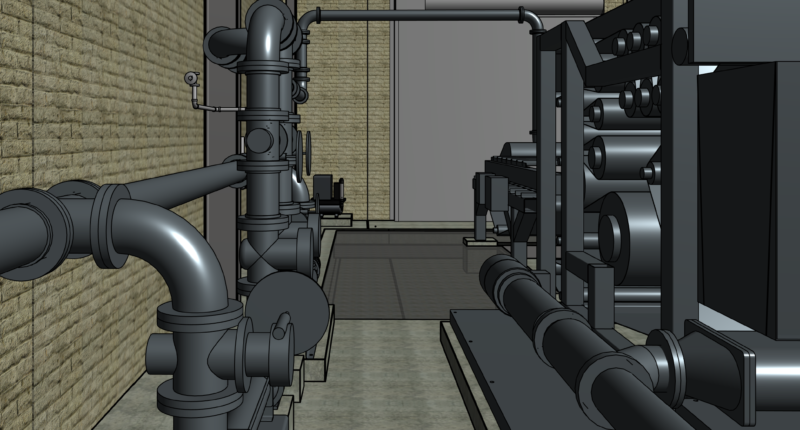 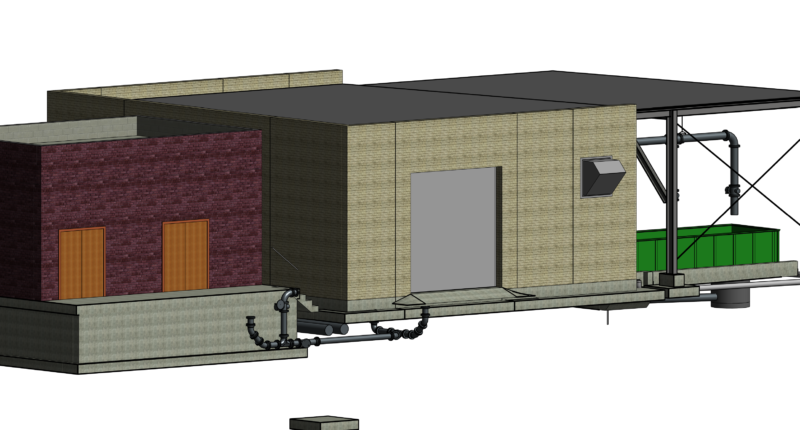 These improvements were designed for future WWTP expansions to 2 MGD. 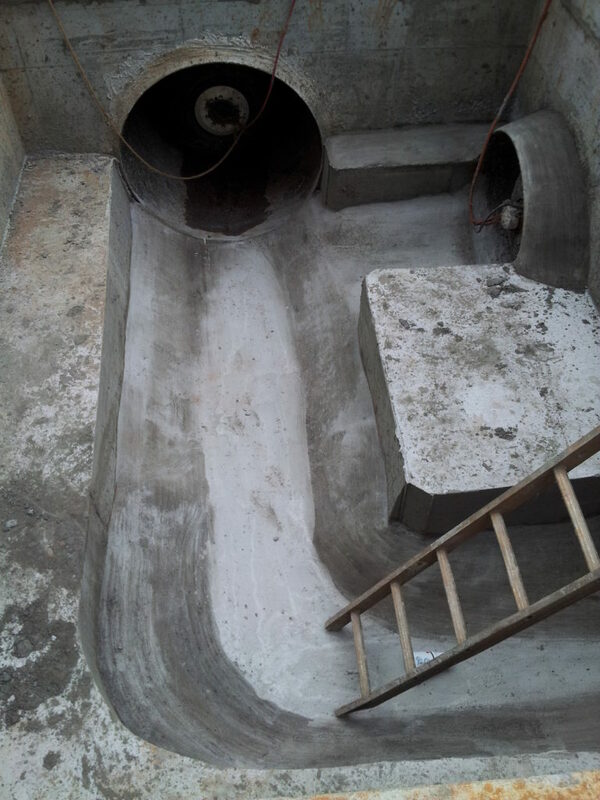 Contractor: P.F. 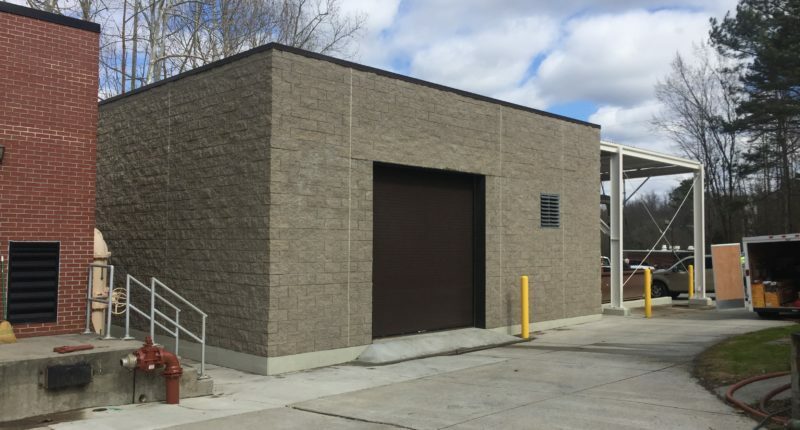 Moon and Company, Inc.